We are continuously striving to meet the requirements we have been set by the CQC and pride ourselves on the high standard of care we know our friendly and caring staff do give our residents 24 hours a day. The staff are key with their residents’ focussed philosophy, highly prized qualifications and on-going training programme. The words compassion, empathy, kindness spring out. 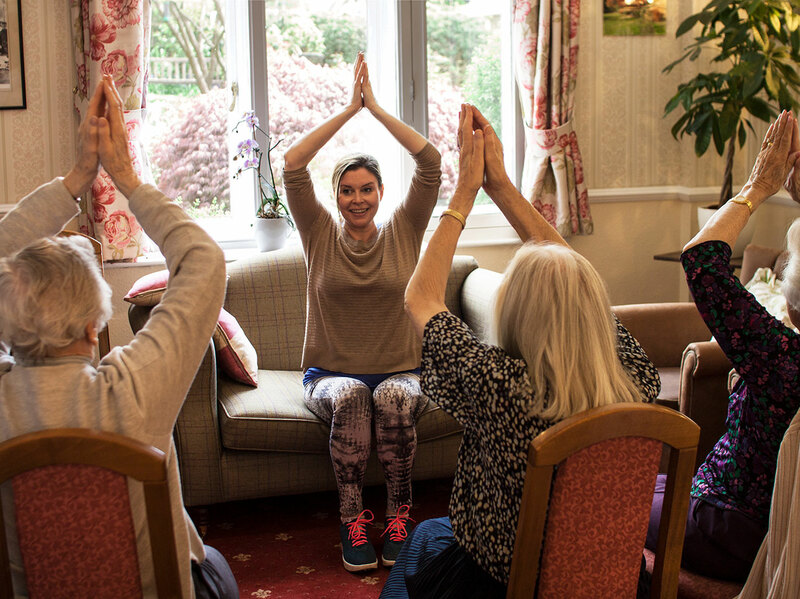 Windlesham Manor believe that activities not only enhance each resident’s quality of life but also provide an important social framework for meeting informally. Our rooms are appointed to a high standard, they are light and airy with en-suite facilities. Most rooms have a garden aspect with some ground floor rooms having garden access. All rooms and public spaces have WIFI access. 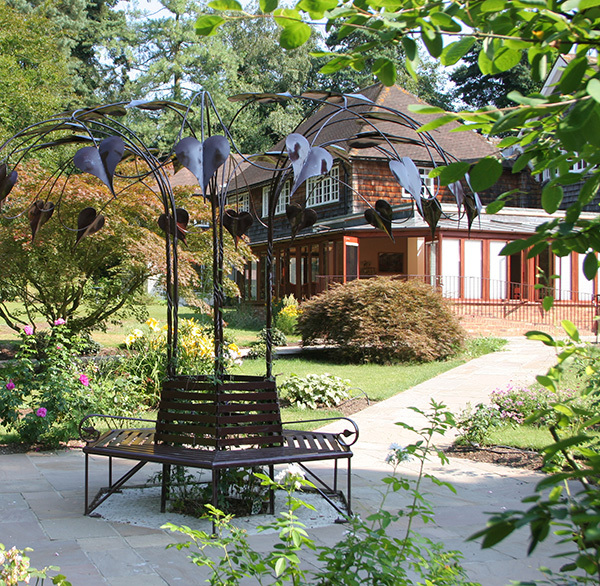 The former home of Sir Arthur Conan Doyle, Windlesham Manor is a family-owned and run care home for the elderly. Found in the heart of beautiful Sussex countryside where Sir Arthur lived for many years and wrote many of his works. 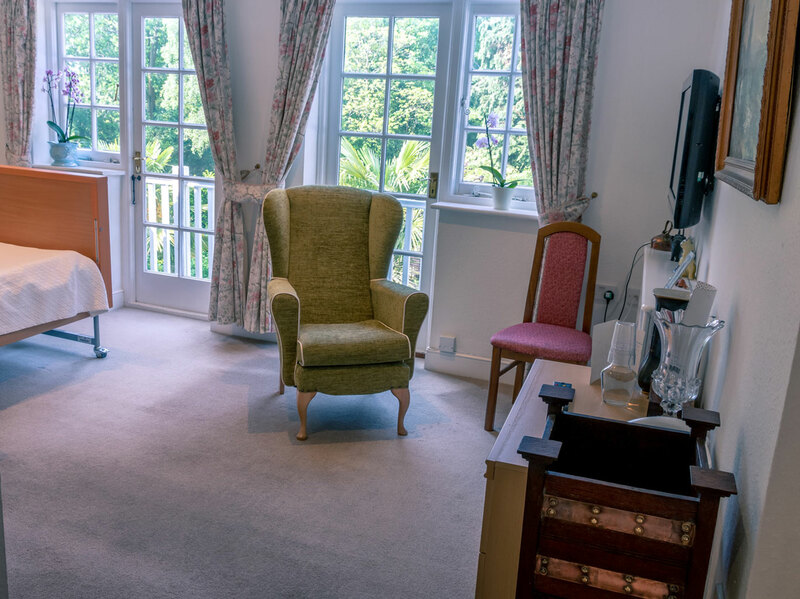 At Windlesham our philosophy is that you go on flourishing throughout life and we believe our residents do just that. It may be the interesting activities that are arranged, our chef’s delicious meals or just simply that the house and it’s lovely grounds are the perfect recipe. A country house setting on the outskirts of Crowborough, East Sussex, close to Crowborough Beacon Golf Club and the Ashdown Forest. The former and much-loved home of Sir Arthur Conan Doyle, now sympathetically extended, retains much of its original character and provides excellent accommodation for up to 40 residents. If you have any queries or wish to view the rooms, please feel free to either visit us or call 01892-611 000. 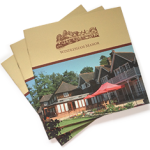 Should you need more information about Windlesham Manor please click here register your interest for a brochure. If you’re as dedicated to providing exceptional care as we are, we want to hear from you. We’re always looking for dedicated individuals who may want to gain some work experience and work with us on a voluntary basis. Get in touch if you’re interested. Windlesham was much loved by my mother, who always spoke of it as ‘home’. 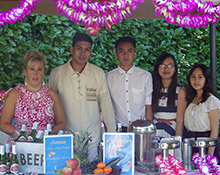 The change of environment could have been unsettling, but her welcome was warm, friendly and re-assuring. It has always been obvious to us that you are all dedicated to the work you do, full of kindness, compassion and empathy for our mother and for us, her family.